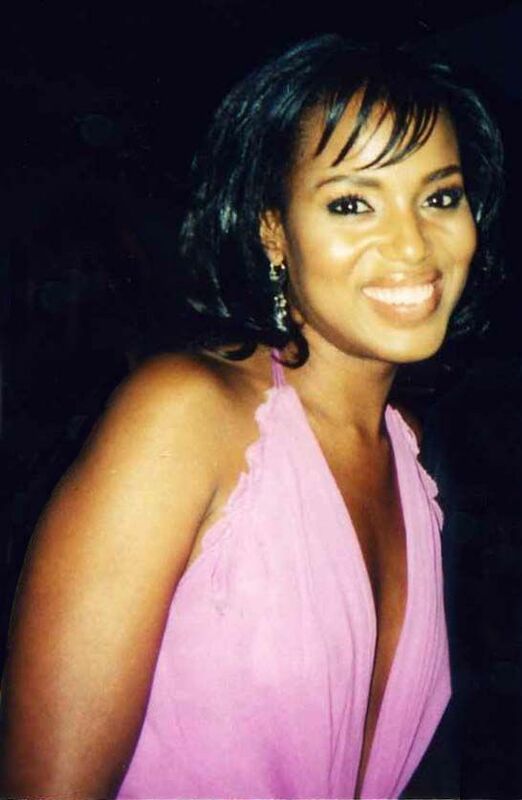 Kerry Marisa Washington (born January 31, 1977) is an American actress. 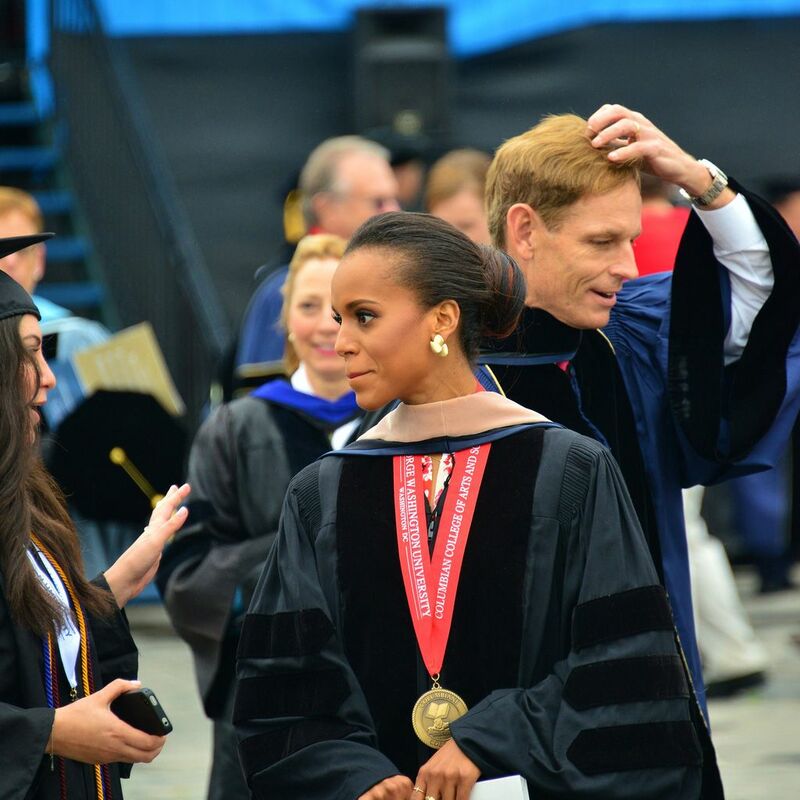 Since 2012, Washington has gained wide public recognition for starring in the ABC drama Scandal, a Shonda Rhimes series in which she plays Olivia Pope, a crisis management expert to politicians and power brokers in Washington DC. For her role, she has been nominated twice for a Primetime Emmy Award for Outstanding Lead Actress in a Drama Series, Screen Actors Guild Award for Outstanding Performance by a Female Actor in a Drama Series, and a Golden Globe Award for Best Actress in a Television Series. Read more on Wikipedia.